England coach Eddie Jones looks on in Bloemfontein. 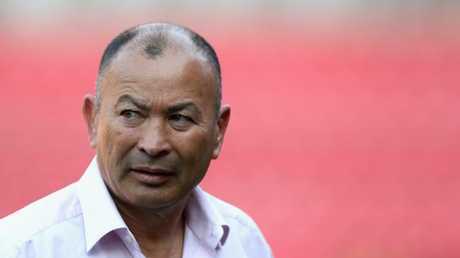 EDDIE Jones insists he is pulling knives out of his back having anticipated the turbulent period currently engulfing his England reign. South Africa have seized an unassailable 2-0 lead in their series with Saturday's final encounter in Cape Town remaining to leave Jones fighting for his future in the wake of five successive Test defeats. The Rugby Football Union has given its backing to their head coach and there are no plans to reconsider his contract, which expires in 2023 subject to a break clause dependent on performance at next year's World Cup. England have plunged to sixth in the global rankings on the back of Saturday's 23-12 defeat in Bloemfontein, but Jones sounded a note of defiance by revealing the sense of fulfilment he feels from leading a team out of crisis. "Every coaching job is the same," he said. "When you are doing well, everyone pats you on the back and when you are not doing well, you're pulling knives out of your back. That's the reality of it. "I've been through it before many times. If you coach for a long period of time you have your good periods and your bad periods. These are the great periods. Eddie Jones looks on at Ellis Park in Johannesburg. "That's what I love doing. I love coaching this team. If someone decides that's not good enough, then they decide. "If someone decides I'm good enough then I will keep coaching. That's what I've done with every team I've coached and it's no different now." 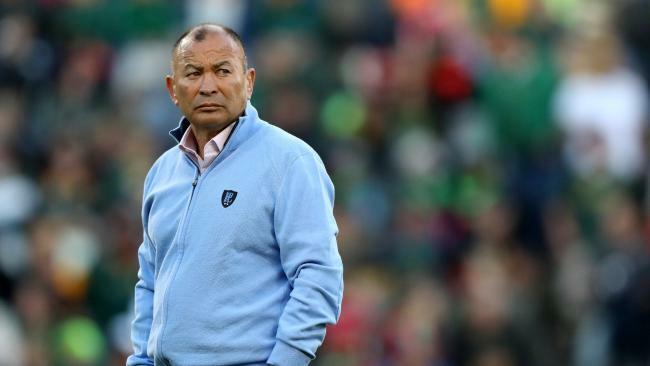 Jones has faced a tsunami of criticism following South Africa's comfortable victory at Free State Stadium on Saturday, including some calls to step down.